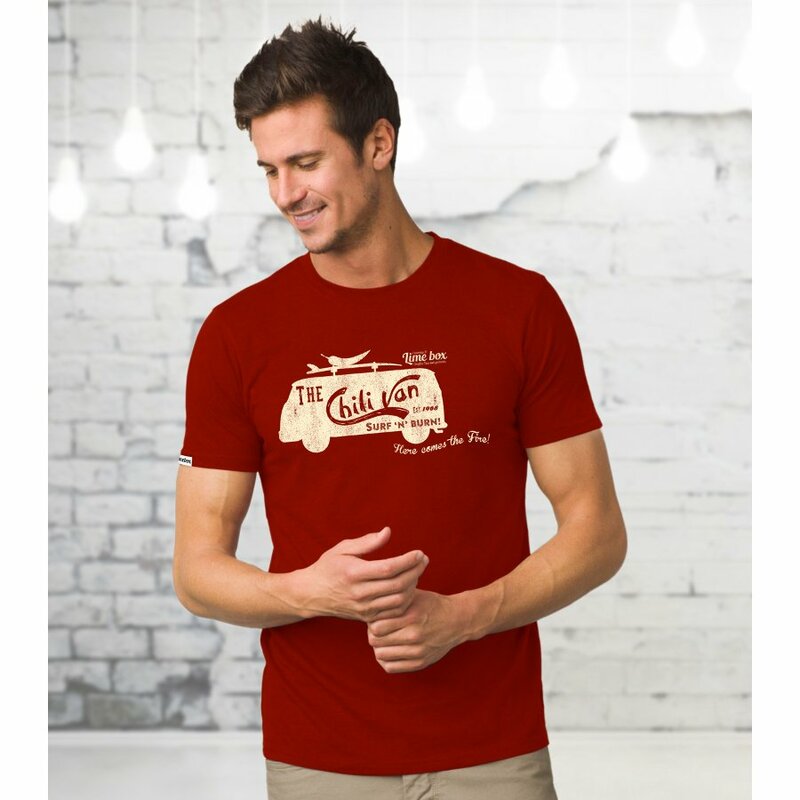 Made with Fair Wear combed cotton, this stylish graphic t-shirt is an ethical alternative to high street fashion, made with high quality materials to create a comfortable and fair tee. 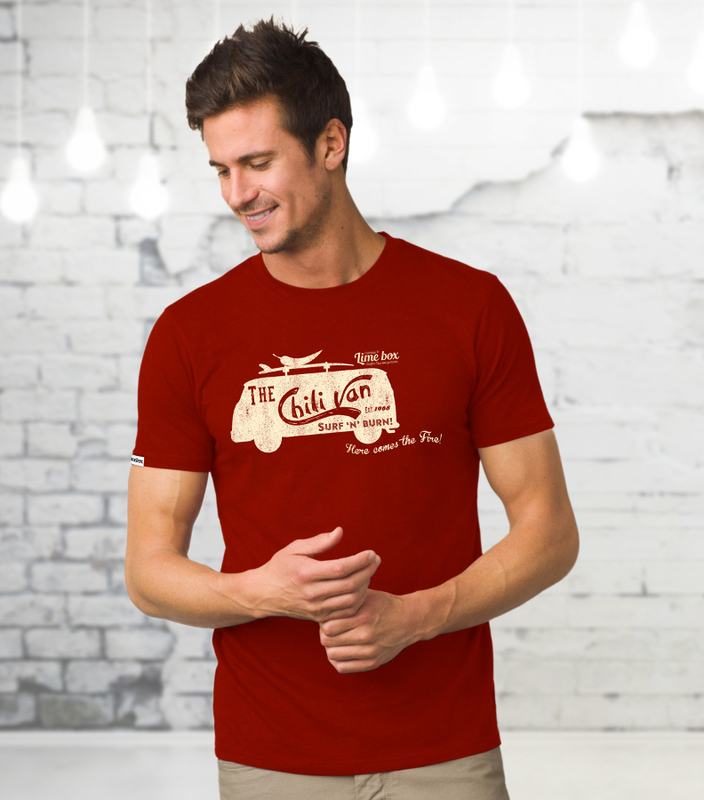 Featuring a Chilli Van graphic print, it is ideal for chilli lovers! 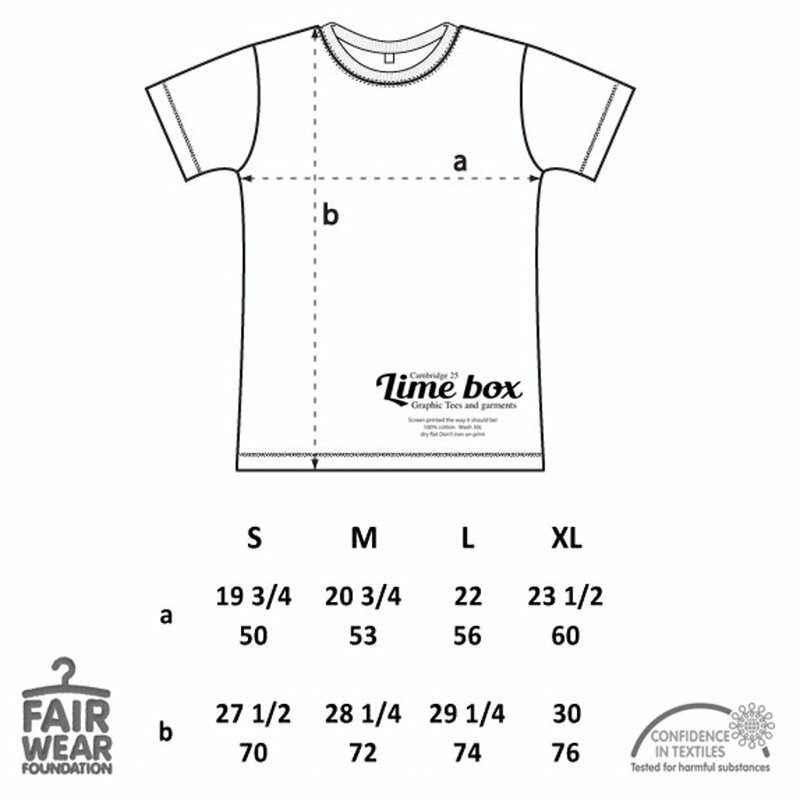 The Men's Chilli Van Fair Wear Cotton T-Shirt product ethics are indicated below. To learn more about these product ethics and to see related products, follow the links below. 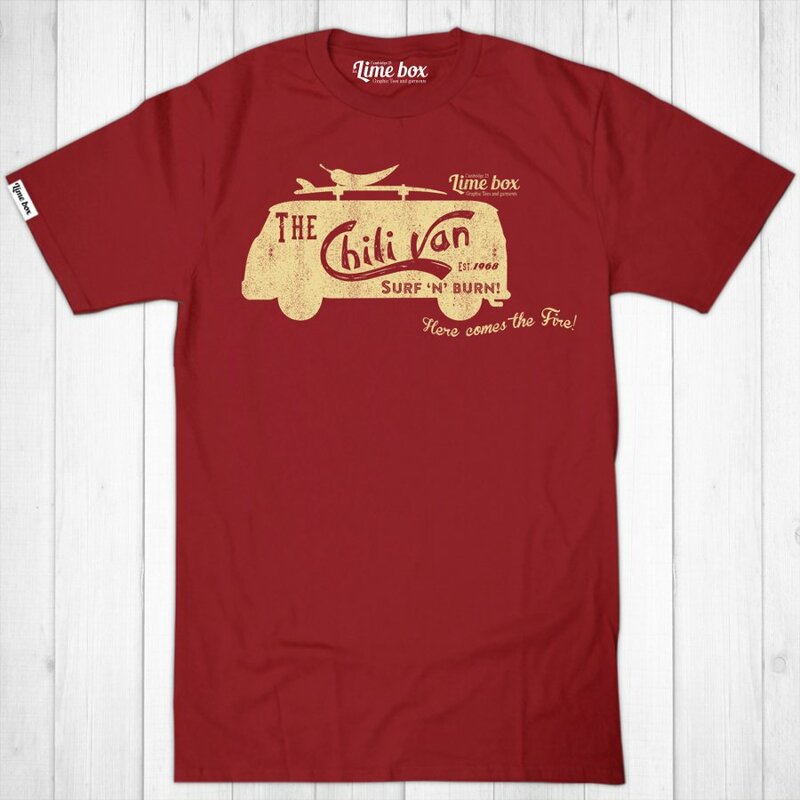 There are currently no questions to display about Men's Chilli Van Fair Wear Cotton T-Shirt.